Want to join me in making a difference? I'm raising money to help off-set the league, equipment & uniform costs for the players of Springfield Football Club (Springfield FC). 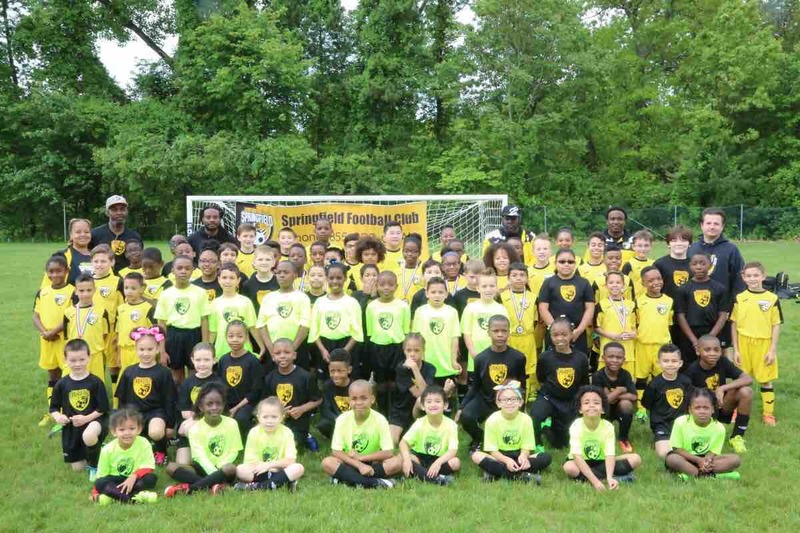 Springfield Football Club is the premier youth soccer club of the Greater Springfield, Massachusetts area. Our focus is individual and team development of the tactical and technical aspects of the game. Springfield FC provides a quality environment that will enable the most committed players to develop their soccer skills to the highest level. It is our belief that skills learned on the field can be transferred to professional skills off the field. It is our purpose to promote community, academics, and professionalism by developing players capable of obtaining college scholarships through the game of soccer. Any donation will help make an impact. Thanks in advance for your contribution to this cause that means so much to our kids.